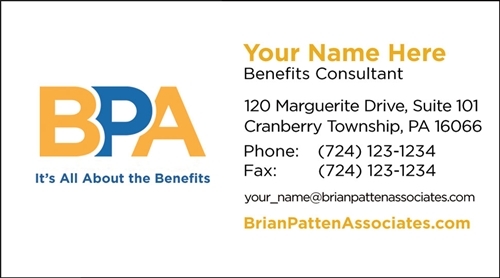 Welcome to the Brian Patten Business Tools Site! We are constantly doing our best to help you grow your business. We would love to hear your comments and suggestions in order for us to serve you better.